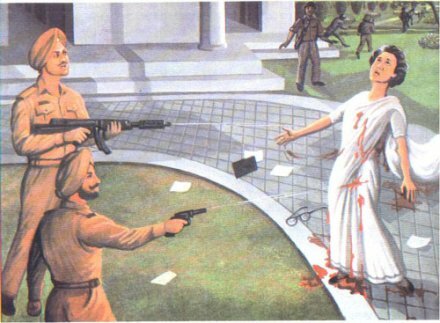 On this date in 1716, legendary Sikh warrior Banda Singh Bahadur attained his martyrdom. 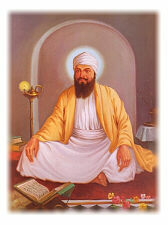 Born Lakshman Dev, the man who would become Banda Bahadur went on a spiritual wandering jag as a young man and chanced to be plucked out of hermitage by Sikh guru Gobind Singh. When this guru’s efforts to make inroads for Sikh interests with the new Mughal Emperor Bahadur Shah foundered, the converted hermit (now returned to the martial exercises of his caste) was tasked with a punitive expedition against one of the more obnoxious governors. 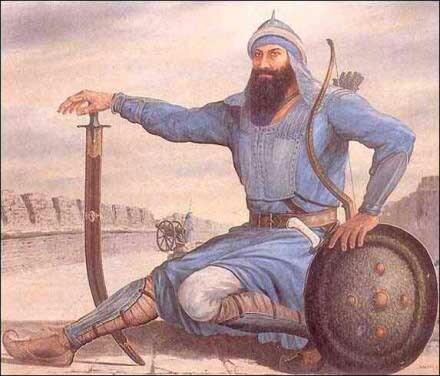 The zealous general did his mentor one better, attracting thousands of sympathetic followers and carving out a Sikh kingdom in Punjab in the early 1710s. This proto-state (forerunner of an actual state in the next century) was in due time outmuscled by the Mughals, capturing the rebels’ last redoubt by means of a perfidious assurance of leniency that would not be forthcoming. Not at all. 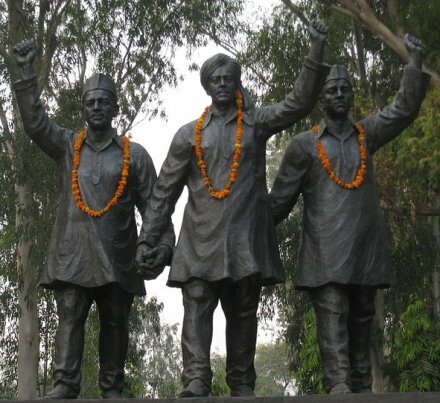 The captured were marched back to Delhi, along with the pike-mounted heads of their fallen comrades, and there subjected to grisly mass executions. British diplomats making nice with the Mughal court at the time recorded the scene. Their captain’s turn finally came this date when — spurning conversion to Islam, as had his fellows — he saw his son slaughtered before his eyes, then was hacked limb from limb.